It’s that time of the year again! 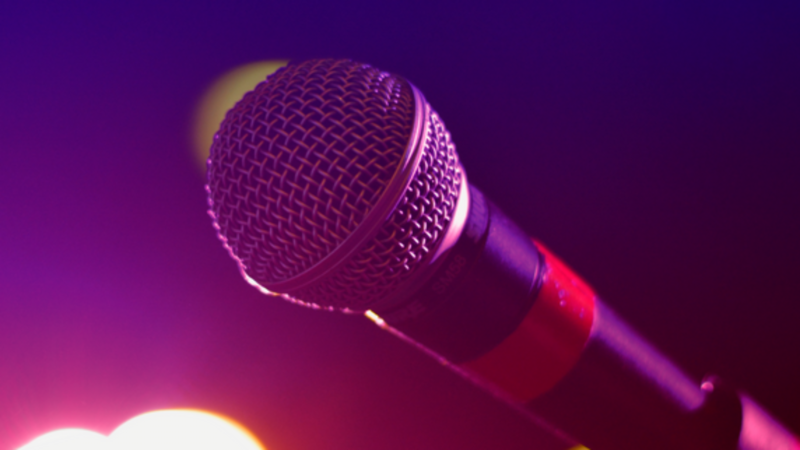 Woman Care Trust, Auckland are back with this year’s Ladies Cultural Night- an evening for the women to enjoy, dance and have fun in a DJ-party style event. The event will be held on Saturday, July 21 at Vodafone Event Centre, Manukau, Auckland. Not only is this event an opportunity to have some me-time, but also promotes culture by encouraging participants to dress up in cultural attires, remember and relive the folk traditions, arts and music through various performances, and pass on those traditions to their next generation by showcasing it on the evening. 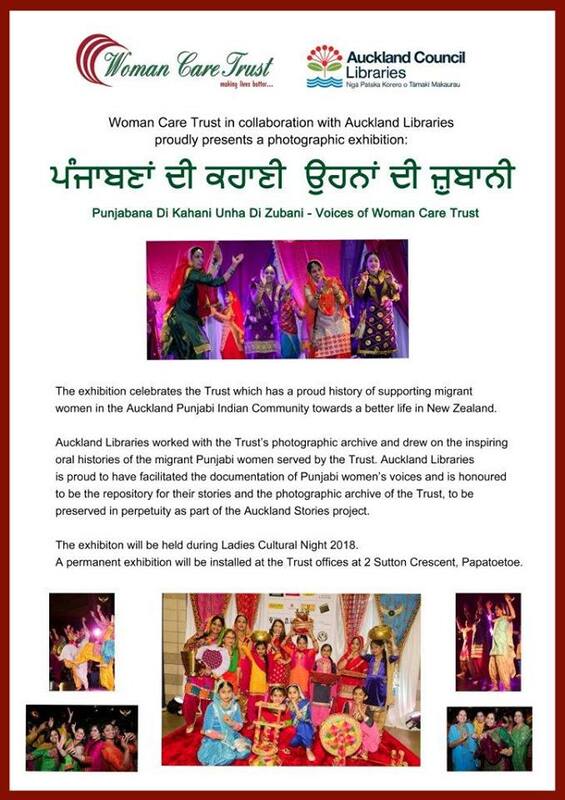 The poster of the event was launched by the members of Woman Care Trust recently. 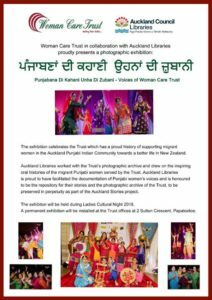 Woman Care Trust was established in 2014 with an aim to offer support to the Indian women and new migrants to settle in New Zealand. They also provide advisory services to the young migrants such as IELTS. This would be the third ladies cultural night. The tickets are priced reasonably at $10 per person with free entry for kids below 5 years. The tickets are available at Woman Care Trust Centre, Just Fresh Papatoetoe, Indo Spice World- Papatoetoe & Manurewa, NZ Indian Flame Manurewa, and Sajjan Hair & Beauty Botany. For more information, contact Baljit Dheil 02102842785. 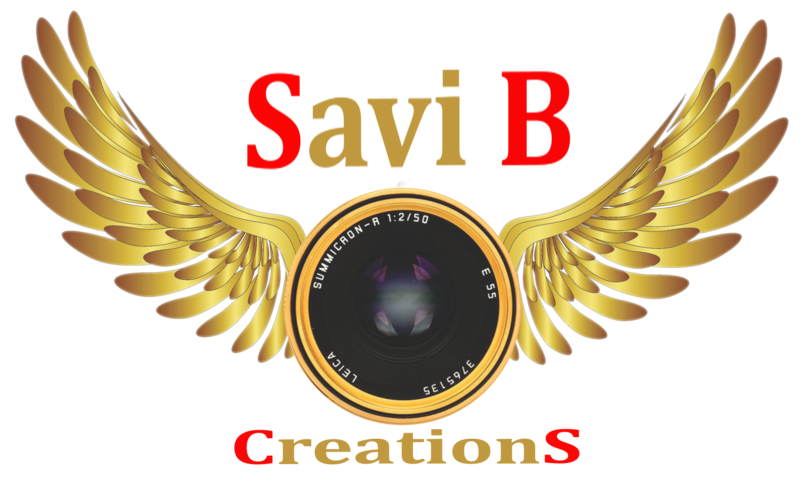 Special Mention : Event is covered by Savi B Creations , this company is well known for creative and best quality photography and Cinematography.